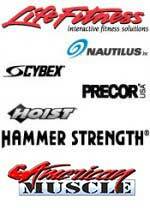 The Star Trac E-TRxe Treadmill will have you in shape in no time! 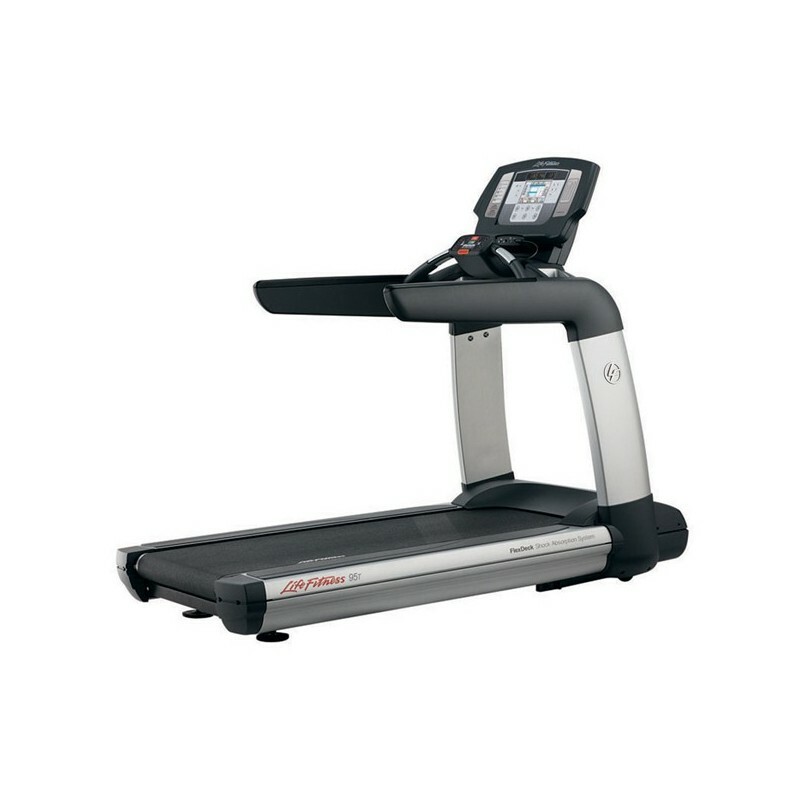 This state of the art treadmill comes with an easily accessible hot bar with controls that are easily accessible to adjust all of your workout settings. The hot bar also has integrated heart rate grips and an emergency stop button. The running surface is made from shock absorbing triple cell neoprene to ease stress on knees and ankles. An embedded 15in high definition touch screen LCD screen allows you to easily track all of your workout data and settings. The screen also acts as a personal entertainment system, featuring integrated iPod connectivity for both music and video, a USB charging station, headphone jack and a coaxial cable connector. 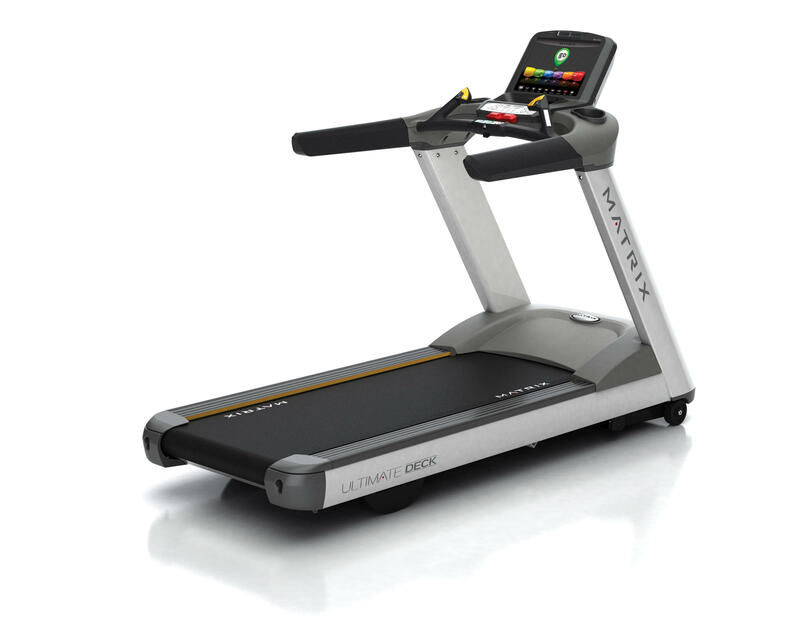 To keep workouts fresh and challenging, the treadmill comes with 18 sophisticated workout programs, including the Dynamic Heart Rate Control program which adjusts the workout intensity based on your heart rate for interval training. 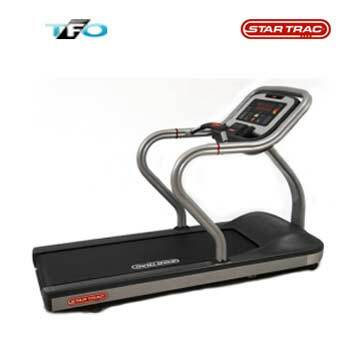 Start running with the Star Trac E-TRxe Treadmill!